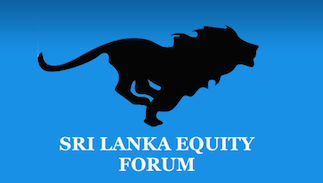 Sri Lanka Equity Forum » Stock Market Talk » Market going down today? All Emerging Markets crashing today but SL market up slightly- think this will reverse by afternoon and go down in next day or 2..
Looks like its already happening! Dont tell me I didnt warn! Monitor global indices carefully - see no reason for this not to go down further...perhaps a minimum of 200 points - will test 5800 if USD / LKR keeps trading down! @fernandopatfer123 wrote: Dont tell me I didnt warn! Monitor global indices carefully - see no reason for this not to go down further...perhaps a minimum of 200 points - will test 5800 if USD / LKR keeps trading down!